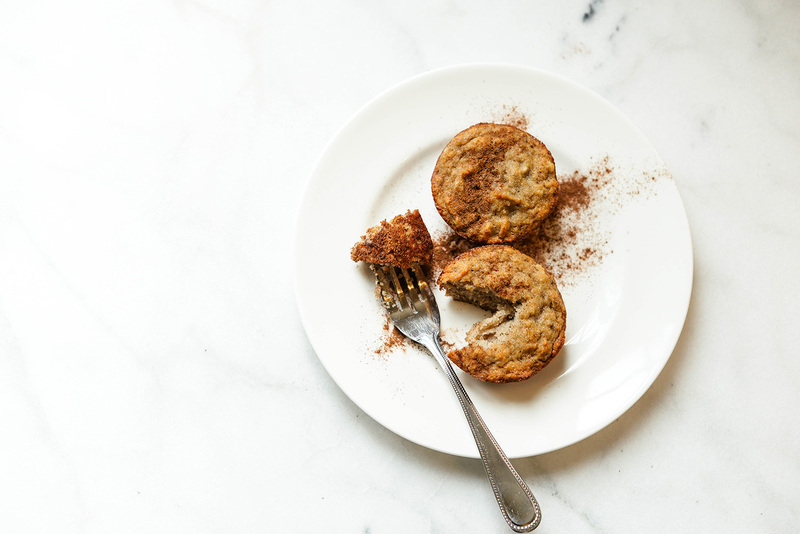 This recipe was adapted from this Banana Walnut Coconut Flour Muffins Recipe on Gluten-Free Homemaker! My friend Katie introduced me to the site, and I’ve been getting lots of inspiration from it when baking at home. I’d never cooked with coconut flour before, so when I first made the recipe I followed it to a T. As I’ve made it a few more times, I’ve added my own touch by removing the nuts, adding cinnamon, another half a banana and some Splenda (for my sweet tooth). Just know that if you decide to follow suit and add Splenda, it won’t be Paleo. Since I’m not on the Paleo diet, I don’t think adding a little sweeter touch is a bad thing! 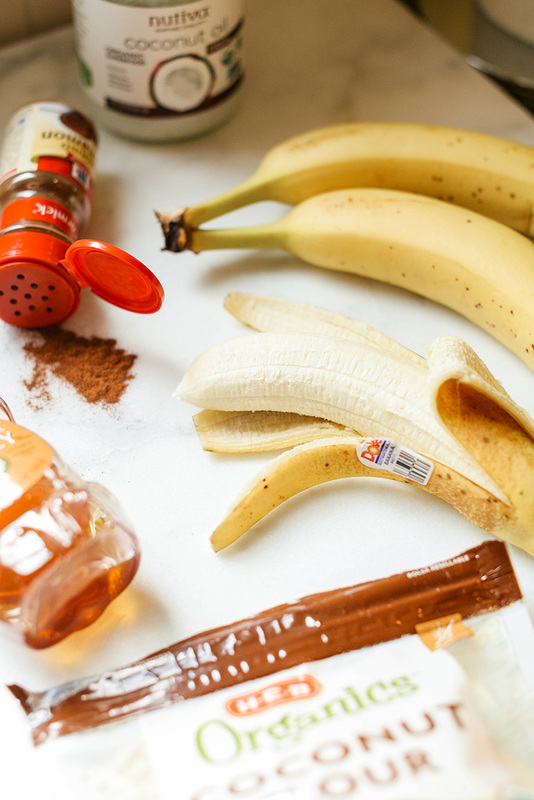 The cinnamon and Splenda bring out the flavor of the bananas a little more, which I felt like it sort of needed. Try the recipe and let me know what you think! 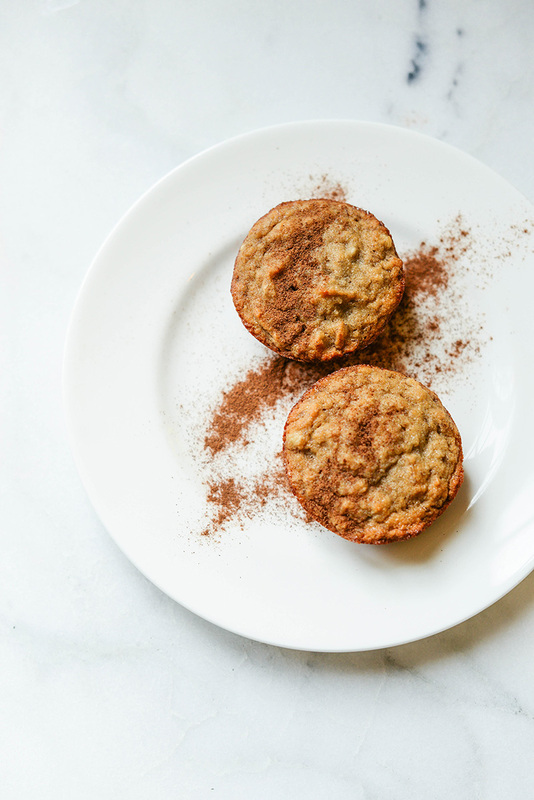 Next I’m going to try her pumpkin muffins, although I definitely know I’ll be subbing pecans for chocolate chips… A healthier version of my favorite muffins ever! Please don’t blame me for the photos in that post – it was my first year blogging! Preheat the oven to 350 degrees and grease a 12 cup muffin tin. 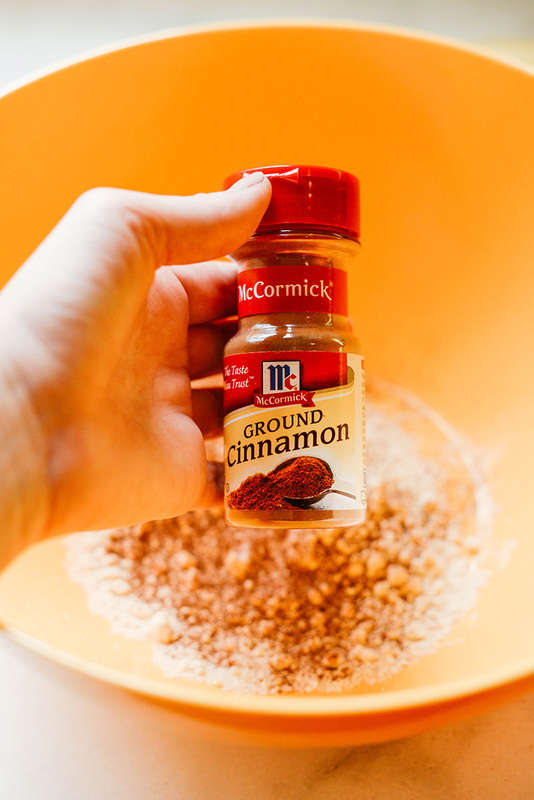 In a mixing bowl, whisk together the coconut flour, salt, baking soda, Splenda and cinnamon. 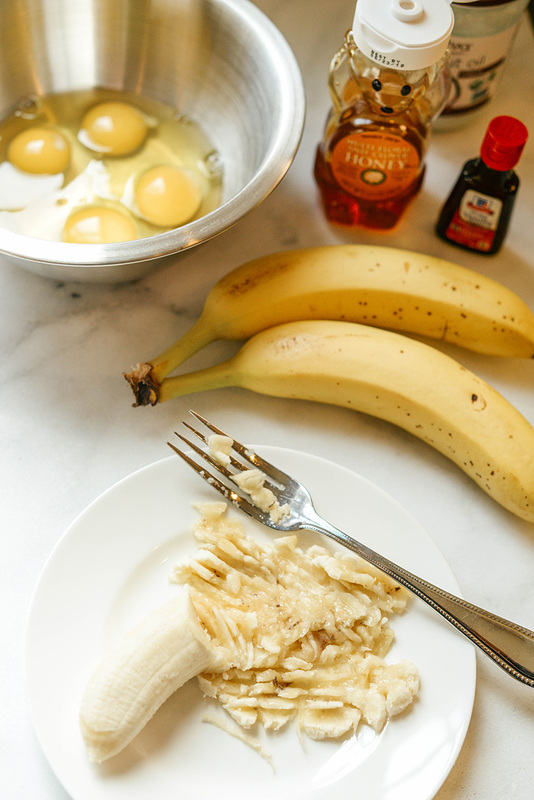 In a smaller bowl, beat together the eggs, coconut oil, honey, mashed bananas and vanilla with a fork. Add the wet ingredients to the dry ingredients and beat with a hand mixer on medium speed for about a minute. Pour batter into muffin cups evenly, and bake for 20 minutes until a toothpick inserted comes out clean. Let the muffins cool in the pan for 10 minutes, before transferring to a wire rack to cool completely! These look delicious! And healthy too. Win win. Yum! I like your subs too. I’m not a fan of nuts in baked goods. So, I’ve been loving all the coconut stuff lately. I use organic coconut sugar in my coffee bc it is supposed to be healthier. It actually tastes good too. Thanks for sharing, girly…I may have to whip these up myself.